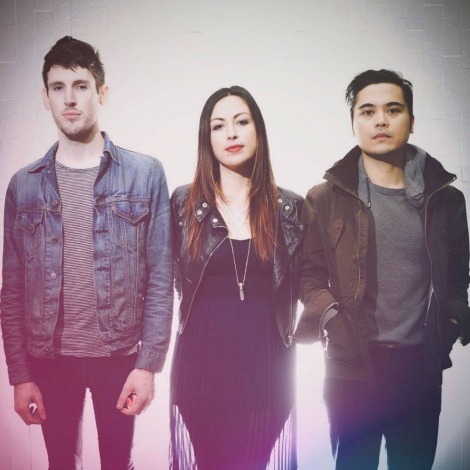 Have you heard “We’re The Kids” by LA’s Parade Of Lights? Great track from the band that brought us “Just Give It Up”. Thanks Tej, for the reminder!